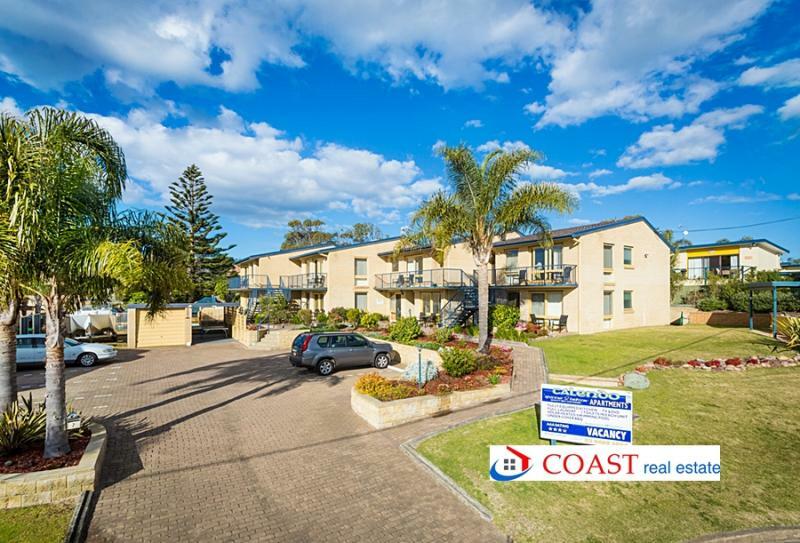 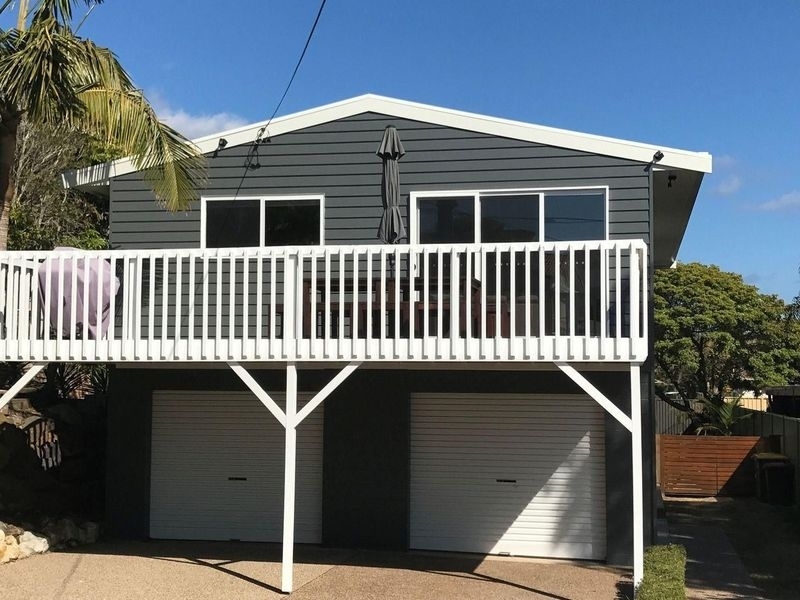 Coast Real Estate Merimbula has been providing a quality Real Estate service to the regions around the Merimbula Real Estate area since 1988. 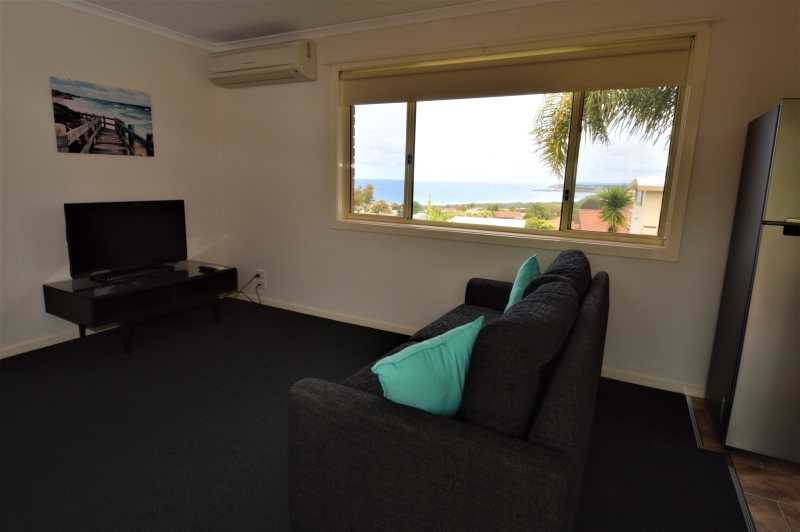 With experienced and dedicated staff Coast Real Estate on the Sapphire Coast can look after your every need whether it is buying or selling. 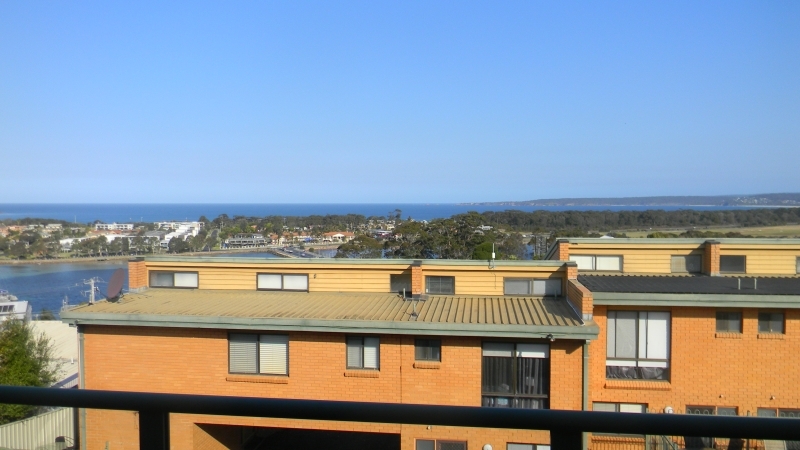 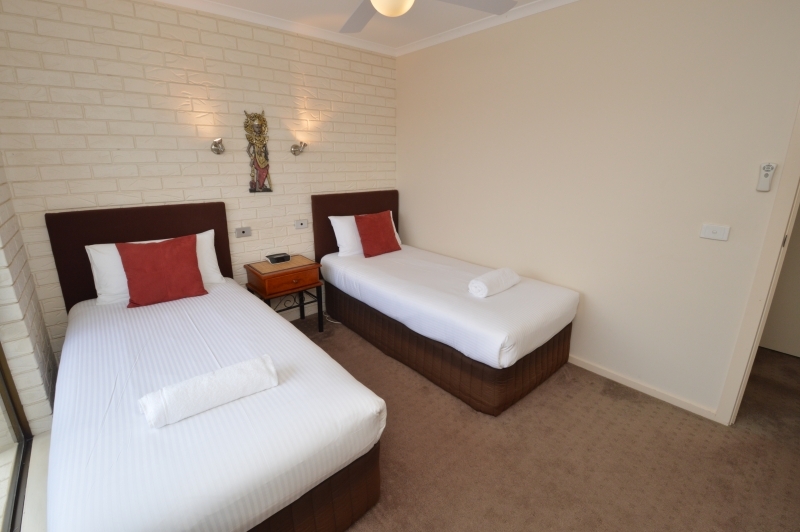 With an active Property Management department we can also assist with permanent or holiday Merimbula accommodation. 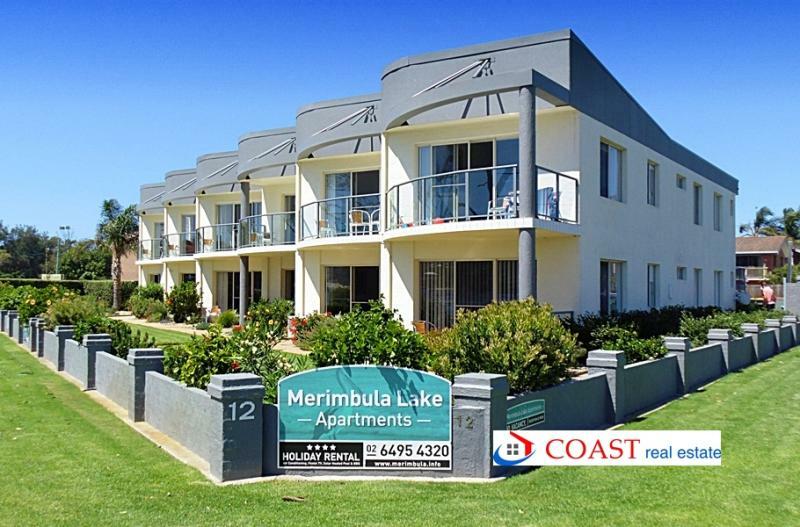 So turn to Coast Real Estate at MERIMBULA because we really are "The Active Agents". 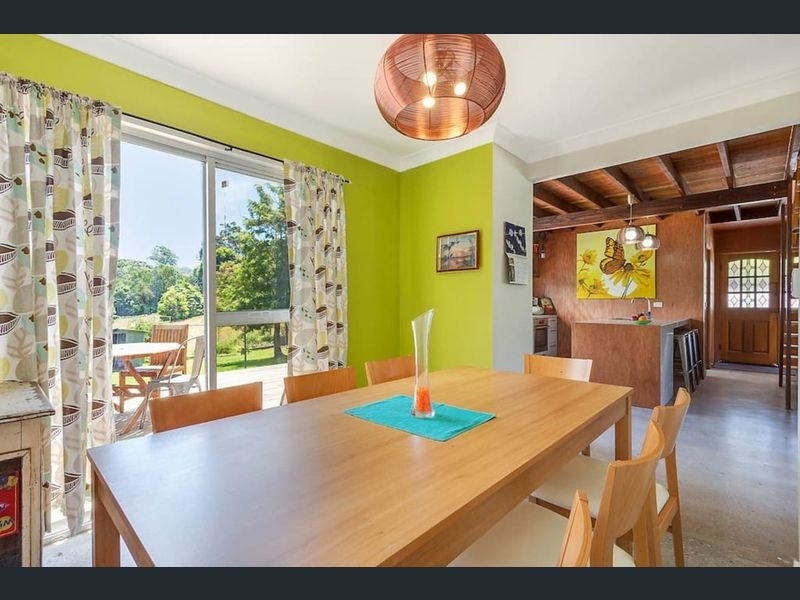 Professional property advice with a genuine focus on personalised customer service. 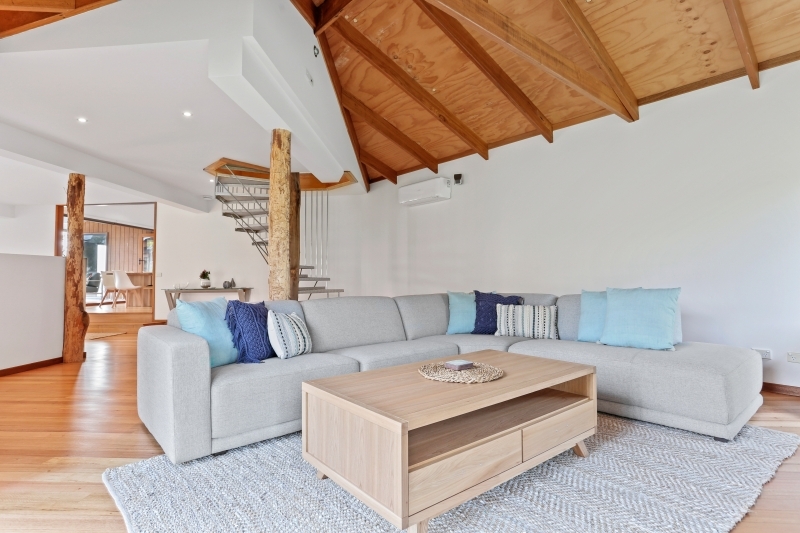 Call us today on 02 6495 3200 to discuss your property needs with one of our experienced consultants.